These Quick and Easy Fundraising Tips are just that - quick and easy tips you can use right away to fine-tune your fundraising program. 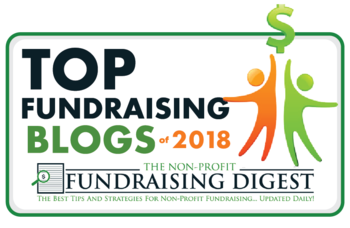 Each post is organized in a short and easy-to-read format - and one of these quick tips may be just what you need today for an easy and effective fundraising boost! If you have ideas for future topics, just shoot me an email.